Yes people the time has come! 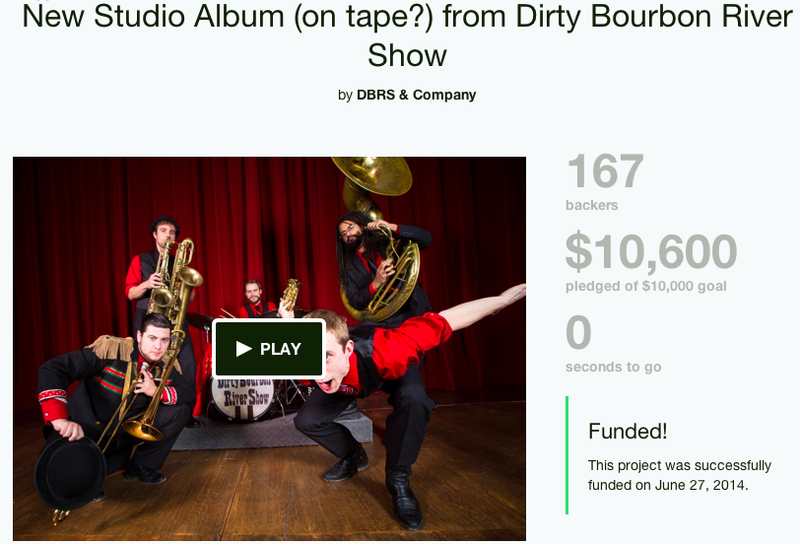 The new album is ready and en route to Dirty Bourbon HQ, and we are getting the rewards together for those folks who donated last year and helped make it a reality! Remember this? That was a special day folks! Right now, as we get the pieces together, we are sending out an email to retrieve addresses and such from everyone. So be on the lookout for an email from us inquiring about shipping info from you. 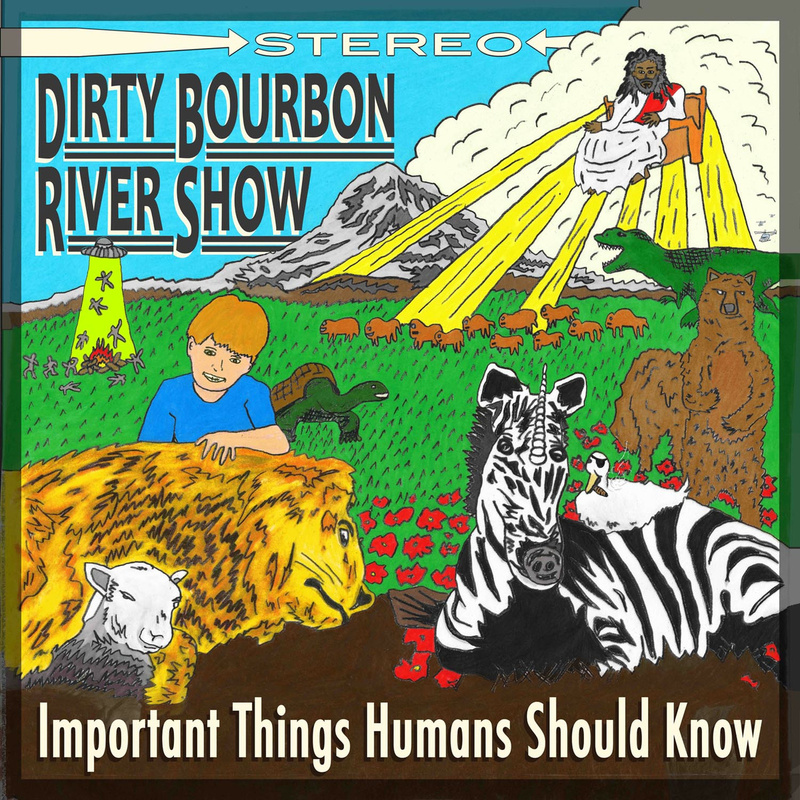 We hope y’all are as excited as we are for this new addition to the Dirty Bourbon catalog.